Other than parents, teachers have the most significant and long-lasting impact on a child’s educational trajectory. But unlivable wages and challenging work conditions are major barriers to recruiting and retaining well-qualified Early Learning teachers in California. Early Learning teachers who have access to ongoing professional development and resources are better equipped to provide children with the math, literacy and socio-emotional skills they need to succeed in school. 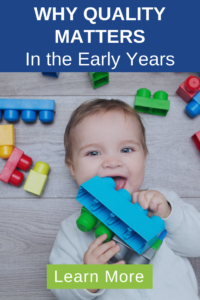 But without adequate training, pay, or benefits, Early Learning teachers are often not able to meet the varied developmental and educational needs of the children in their care. Early Learning teachers should receive the training, compensation and resources they need to meet the educational and developmental needs of children in their care. At Early Edge California, we’re building a coalition to advance a unified policy agenda to increase support for Early Learning teachers. Our goal is that all Early Learning teachers can provide children with high-quality, developmentally appropriate care and instruction. After parents, teachers play the most important role in children’s development. Early Learning teachers in California are underpaid, under supported, and often unable to access professional development opportunities. 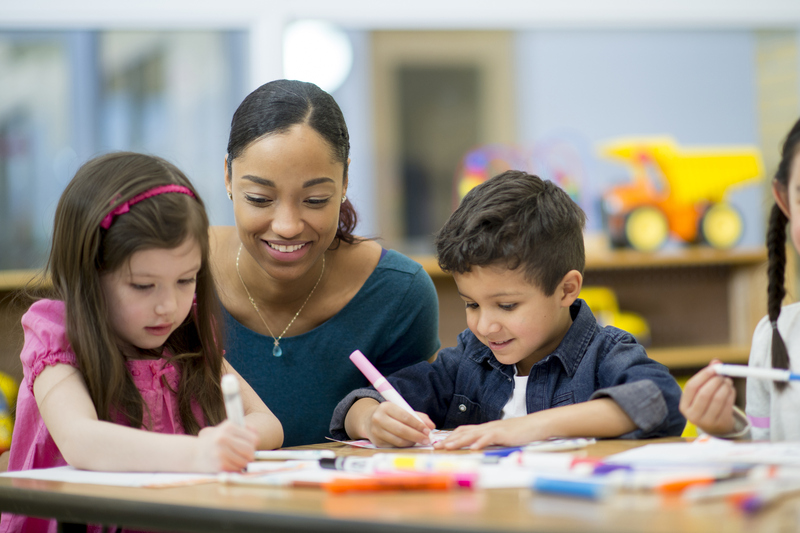 There is no standard teaching credential required for Early Learning teachers in California.